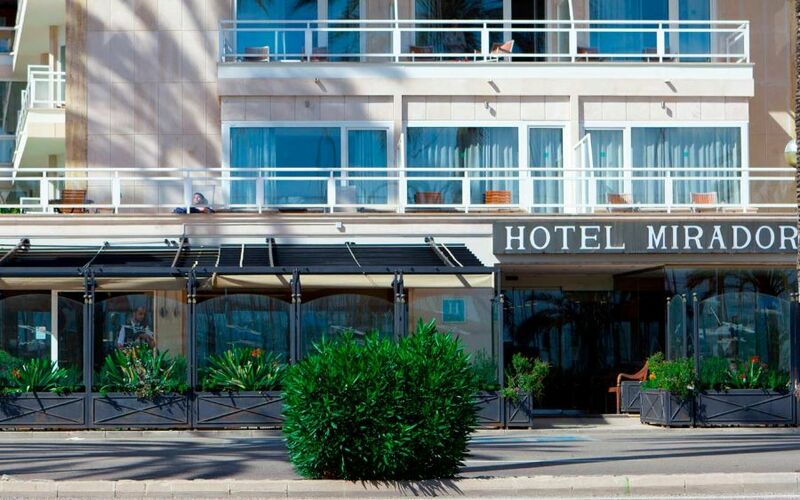 The Hotel Mirador is the perfect option if you wish to enjoy a fantastic holiday in Palma de Mallorca. 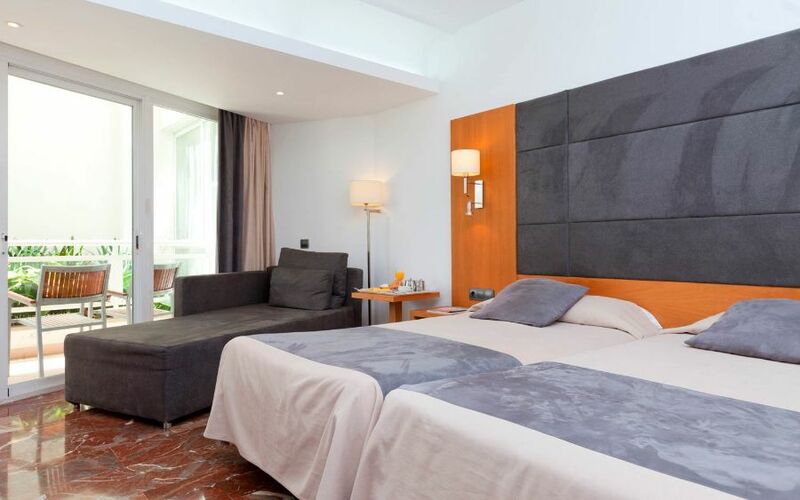 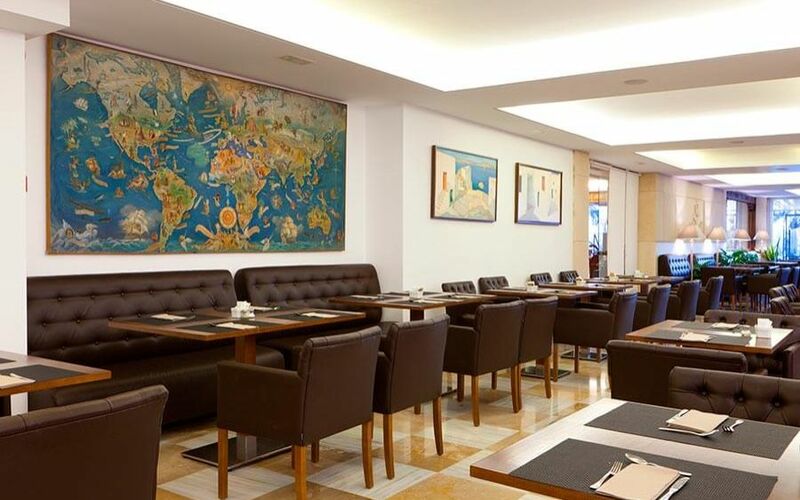 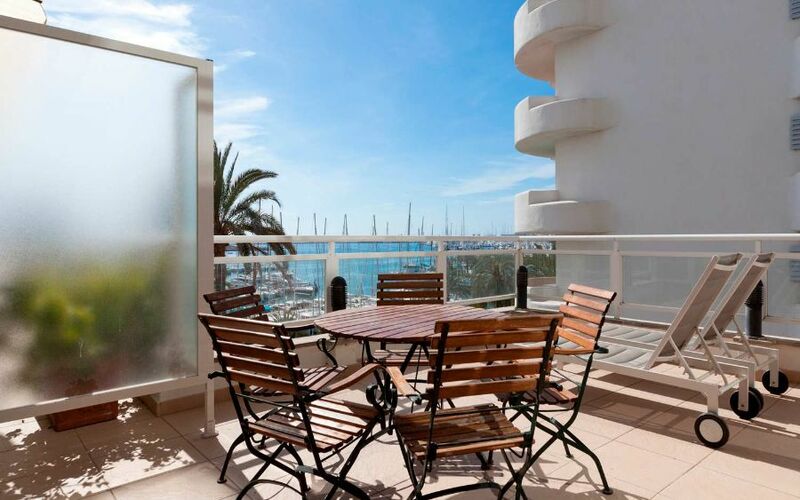 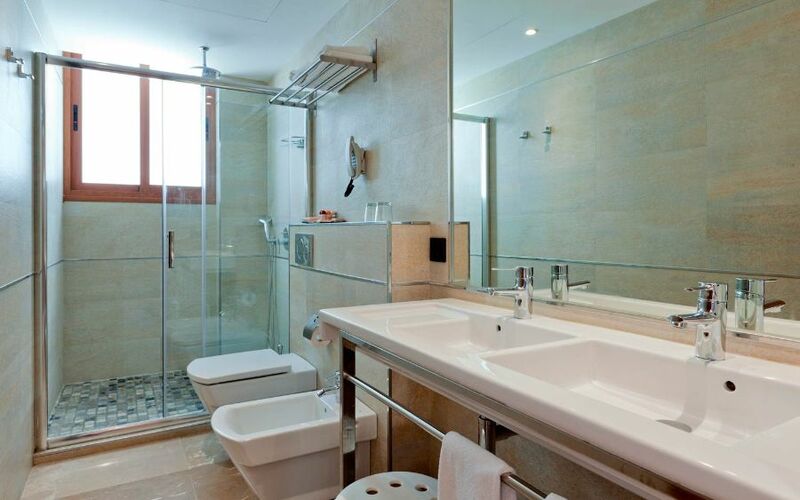 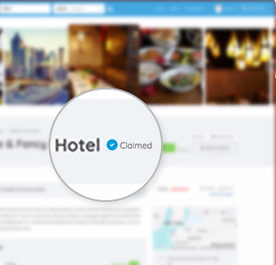 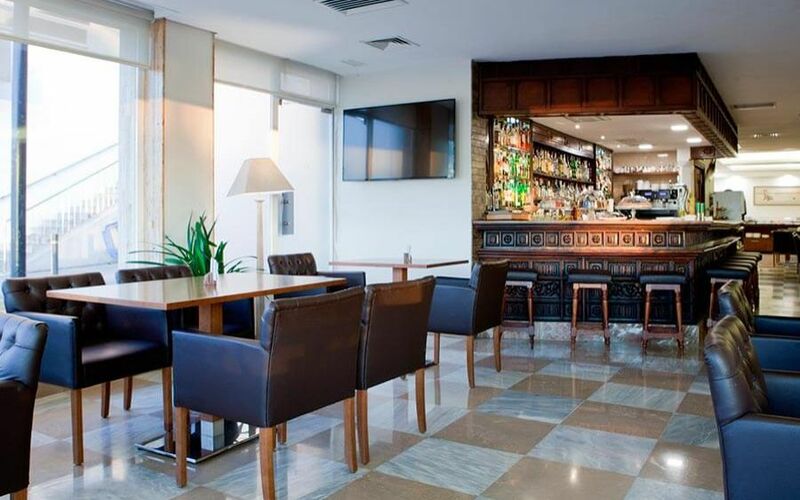 It is on the seafront esplanade and offers fantastic views of the Palma port and Cathedral. 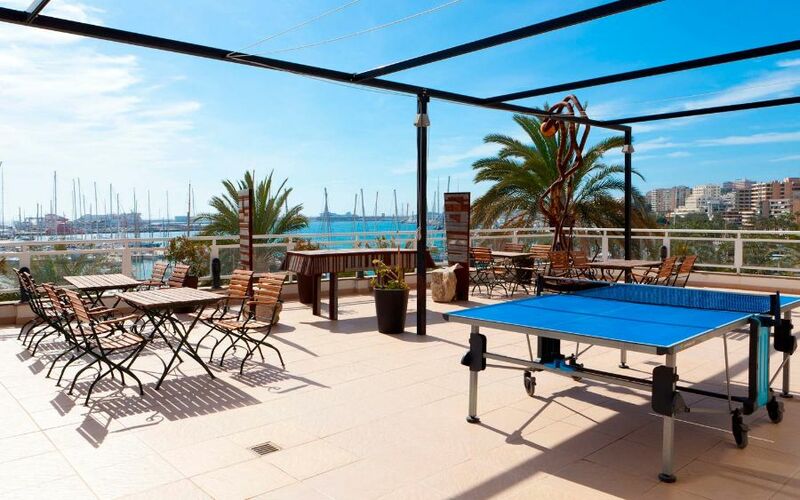 TaYou’ll also find a fantastic swimming pool to cool down, parking at the hotel (for a fee, upon reservation), free Wi-fi connection, bar and a fantastic spa and wellness centerto relax while on holiday on Mallorca.